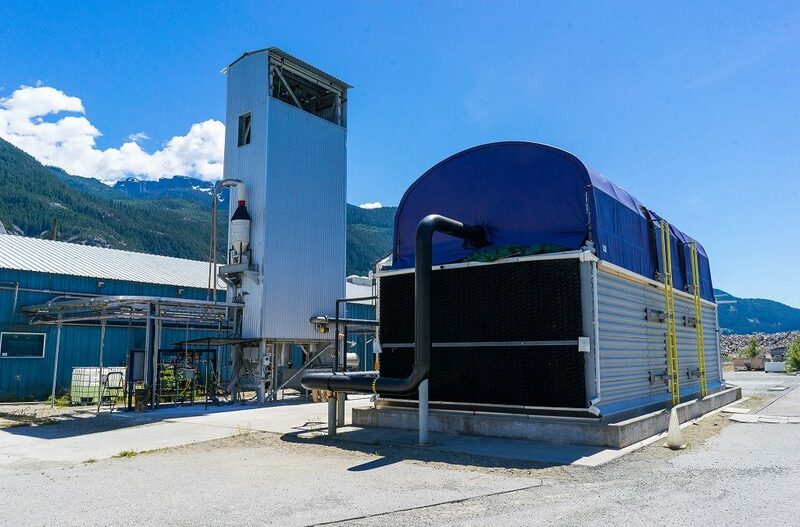 Having posted its best results in a decade last year, St. Lawrence Seaway Management Corporation (SLSMC) is hoping to better that performance in 2019 as its marks its 60th anniversary. 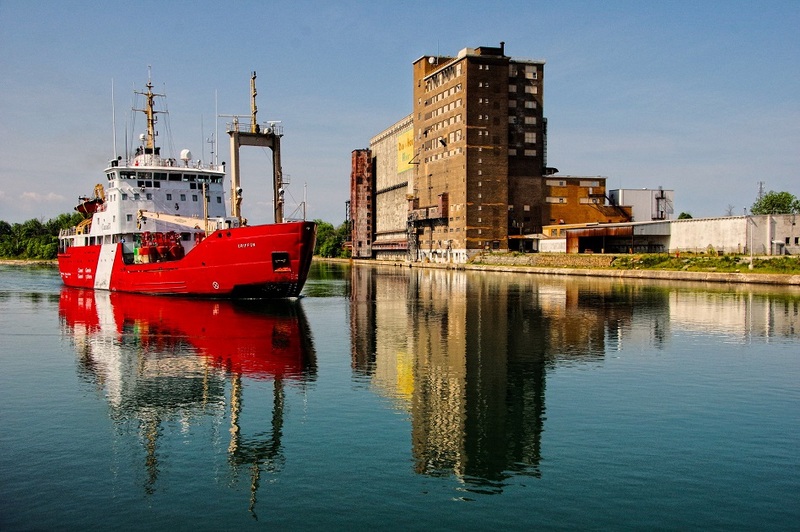 The Welland Canal will open on March 22 followed by the Montreal-Lake Ontario section on March 26. The Soo Locks are scheduled to open March 25. 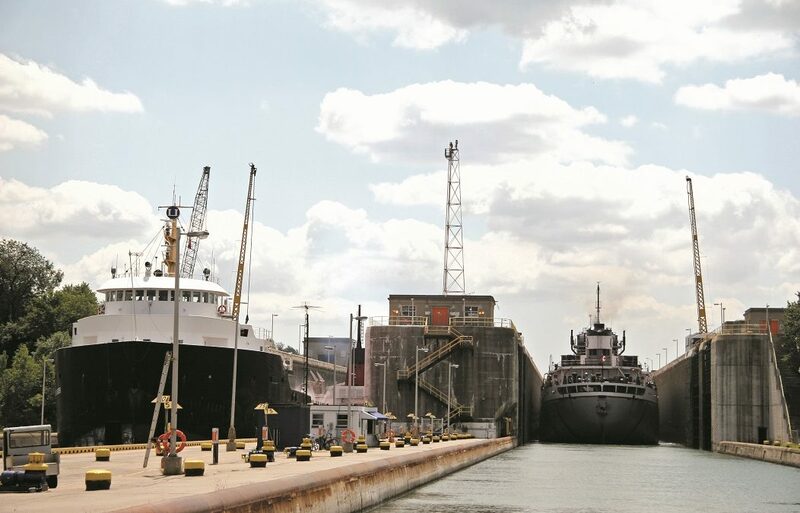 While the Seaway marks its 60th anniversary this year, the idea for a deep draft waterway between the Great Lakes and the St. Lawrence River has deep historical roots. 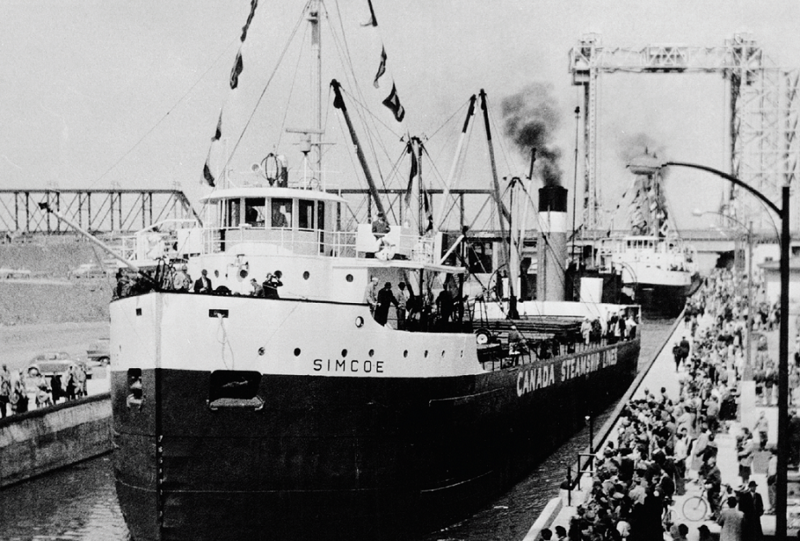 The Seaway was officially opened on June 26, 1959, by Queen Elizabeth, Prime Minister John Diefenbaker and President Dwight Eisenhower. 2018 was a great year for both of Canada’s railways.